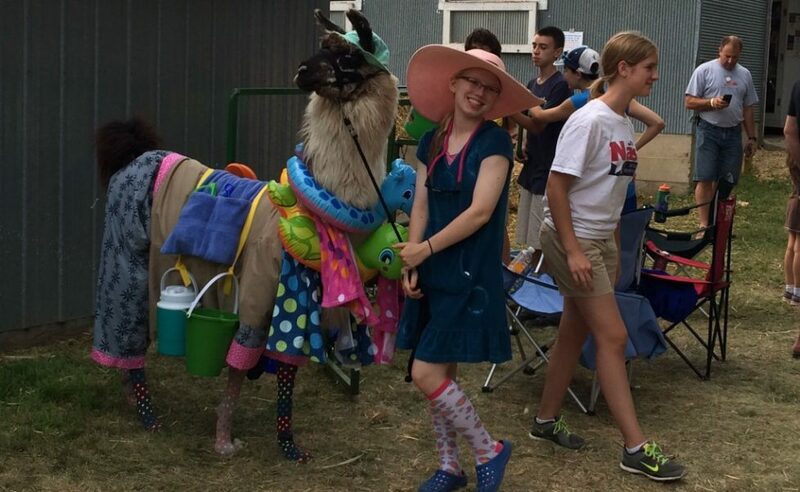 Carlson’s Llamas love birthday parties! WE DO NOT HAVE ANY SET FARM HOURS. It is best to CALL AHEAD to schedule a farm visit. We have babies in the Spring of the year (April and May). Babies are fun and cute. Call ahead to set up a farm visit to mingle with them. Llama camps were posted Feb 1 at 6AM. They were full by Noon. CAMPS ARE FULL. Thanks for your interest. Need gift ideas of any sort. Check out our yarn, wool, wool products, T-shirts, stuffed llama toys, notecards, socks, etc. We were again voted as the #1 BEST PLACE FOR SUMMER CAMP, BEST PLACE FOR CHILDRENS PARTY, and this year we were voted as the BEST PLACE FOR YOGA, in the Waconia Patriots “Best of”section for 2018. Thank you everyone. New for 2019, we will have llamas at the MINNESOTA ZOO. 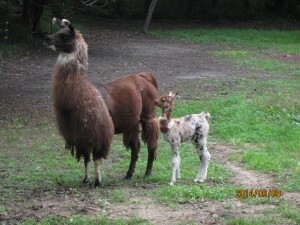 The zoo contacted us and want to feature llamas of the South American Andes area. They will be in the old kangaroo area and will be an interactive area. 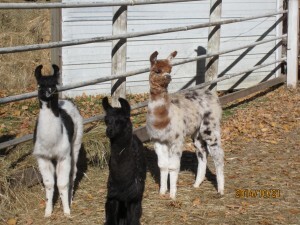 We still have many llamas at home here to do 4H, parties, field trips and farm visits. 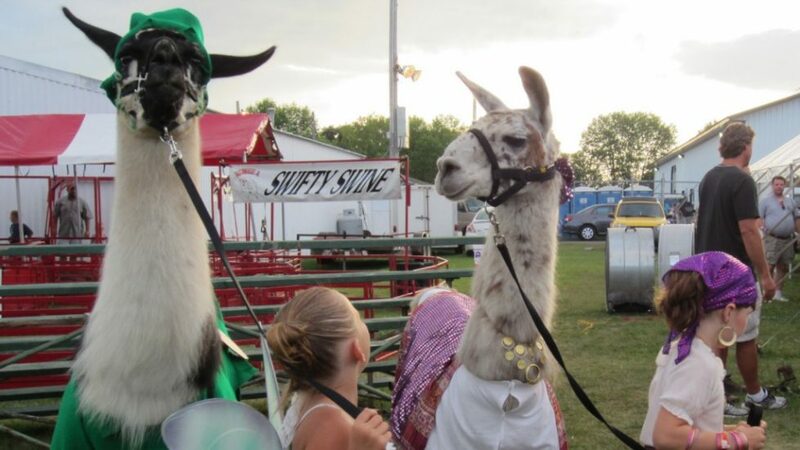 Also, Canterbury Park contacted me and will be featuring our llamas to do llama races on August 4, 2019. Are you interested in yarn or raw wool? Check out the wool section. We have new processes with new fibers coming in periodically. 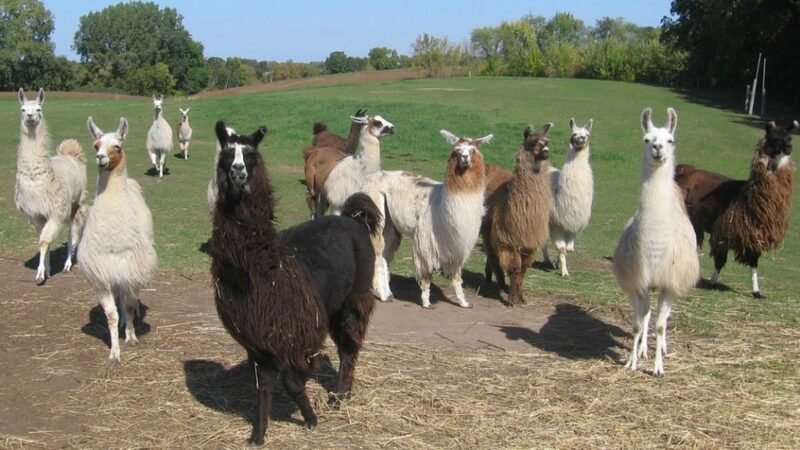 All of our yarn is natural and from individual llamas. We now have COMPOST. It is an extremely good garden and plant fertilizer and it is low odor. Our compost fundraiser supports 4H. Check out the Compost page. Llama compost will be available at all times on a self-serve basis. Open House for 2019 will be October 6. We had an extremely busy 2018. Sorry if we were not able to acomodate you all and Thanks to all who came out. Looking forward to a busy 2019. If you know you want to get info or schedule something, call early. We do not have set visiting hours. Please call 952,442-4244 or send us an email with your name, phone number, and date/time that you would like to schedule a visit. We do our best to return all calls—usually at the end of the day. Please pick up if you see our phone number! Apple Maps is directing visitors to the wrong location! Please type in 8380 County Rd 10 East, Waconia, MN 55387 if you use Apple Maps. 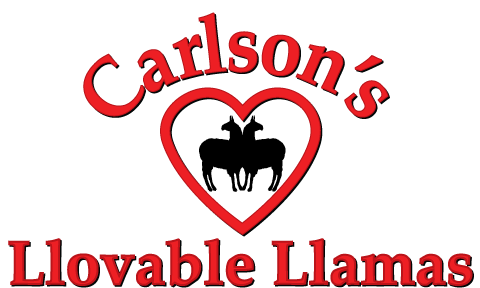 The entrance to Carlson’s Llovable Llamas is just north off of County Rd 10 on Nelson’s Cartway. Parking on the right. HERO Coalition’s Super Samaritan 2017 Award Winner—Rick Carlson! 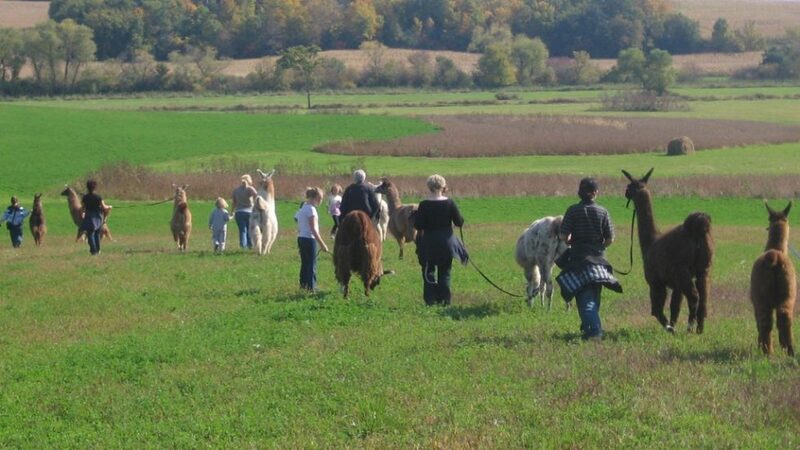 We want people to learn about and have a positive hands-on experience with llamas. 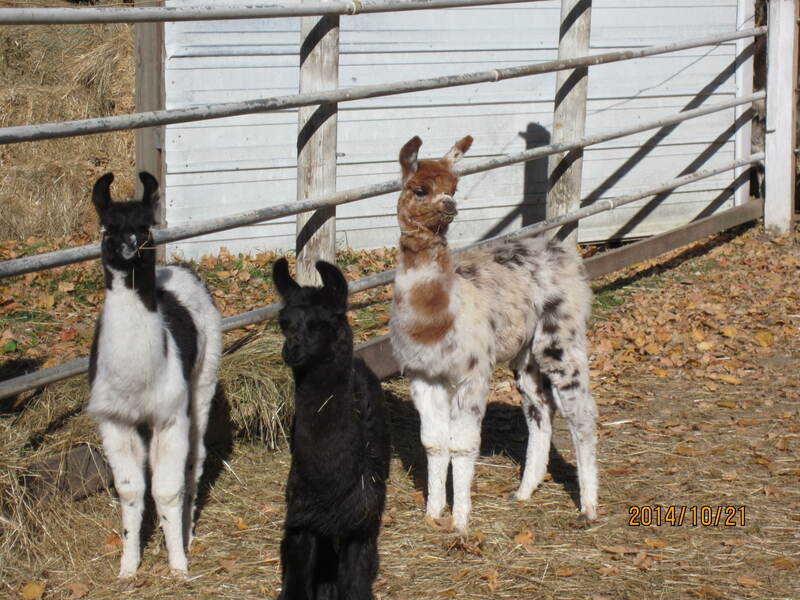 Our goal is to raise a quality, friendly and gentle llama.